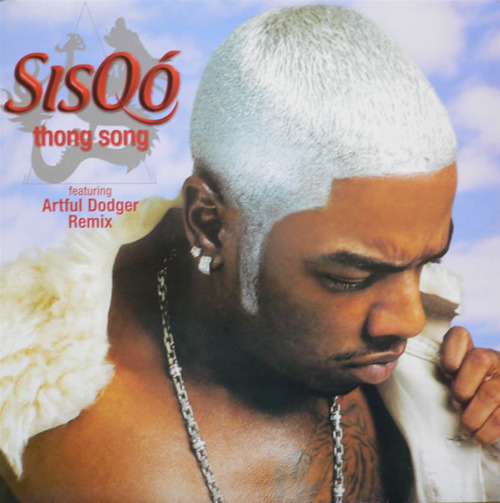 Bruh.... Sisqo is really legendary. One of the greatest of all times ever man. I really want a low ceasar with silver hair now.... man.... He had the best music and best videos ever. So unappreciated. 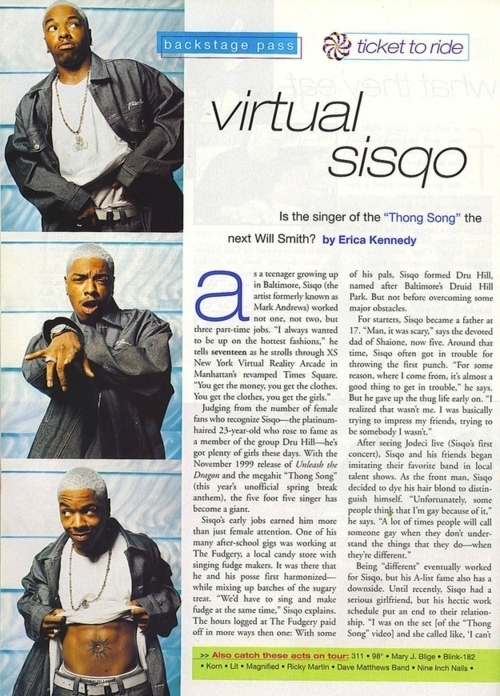 White people think he was a one hit wonder with Thong Song but he is way more way beyond and to me an icon man. 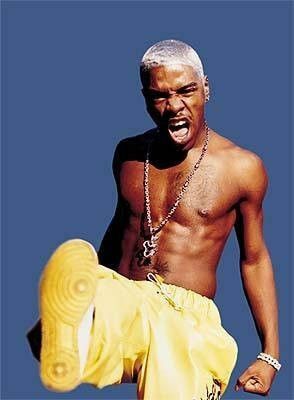 You don't understand how ahead of his time and amazing that silver hair is and was..... 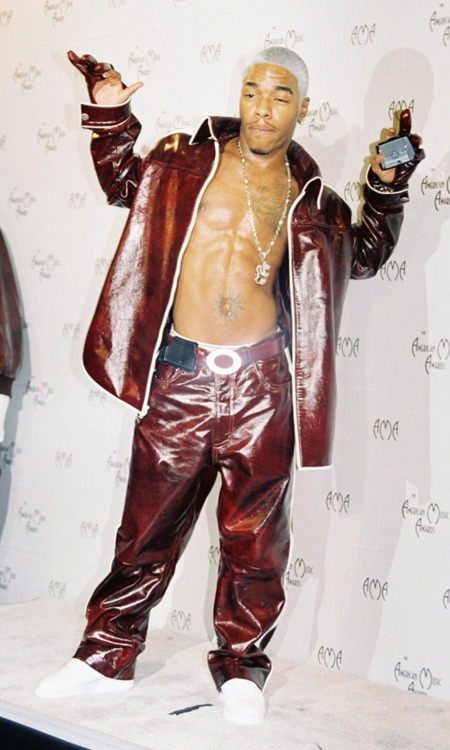 The shiny suits and the stomping air forces Sisqo really is an influence man. Nevermind some of the many pause worthy moments like that tattoo around his bellybutton but... He's the man. Made one of the most recognizable songs of all time and is an inspiration to me style wise.